Demand for GPUs for cryptocurrency mining has led to inventory shortages and a frustrated gaming community but you won’t hear companies like Nvidia complain. The graphics specialist in its most recent quarter (ending January 28) reported record revenue of $2.91 billion, a 10 percent increase over the $2.64 billion it brought in during the previous quarter and a healthy 34 percent gain over the $2.17 billion earned in the year-ago quarter. That translates to earnings of $1.78 per share, an 80 percent increase from the $0.99 earned a year ago and 34 percent more than the $1.33 generated in the previous quarter. Analysts were expecting just $1.17 per share on $2.69 billion in revenue. For the full year, Nvidia reported a record $9.71 billion in revenue, up 41 percent over the $6.91 billion in the previous year. Earnings per diluted share checked in at $4.82, an increase of 88 percent over the $2.57 from a year earlier. 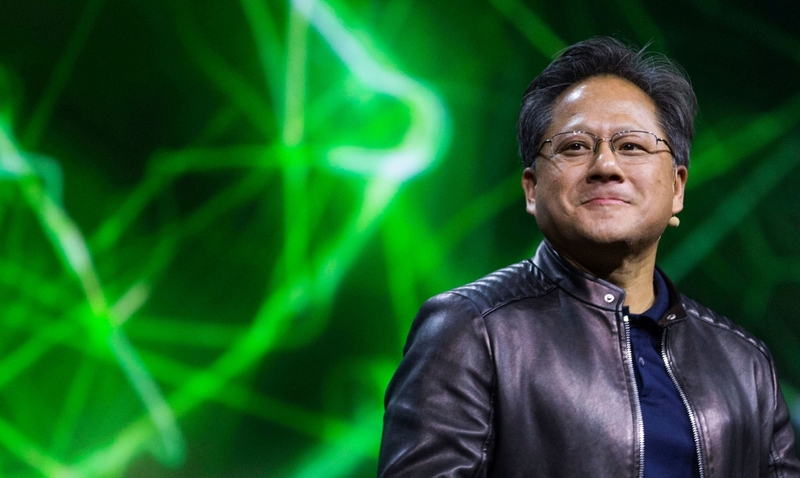 Nvidia CEO Jensen Huang said industries around the world are racing to incorporate AI and that virtually every Internet and cloud service provider has embraced their Volta GPUs. Furthermore, he said hundreds of transportation companies are using their Drive platform. Nvidia’s stock popped briefly on the report but has since cooled and is only up about 2.3 percent as of writing. Looking ahead, Nvidia expects to generate revenue of approximately $2.9 billion for the first quarter of 2018 (fiscal 2019) with gross margins between 62.7 percent and 63 percent.